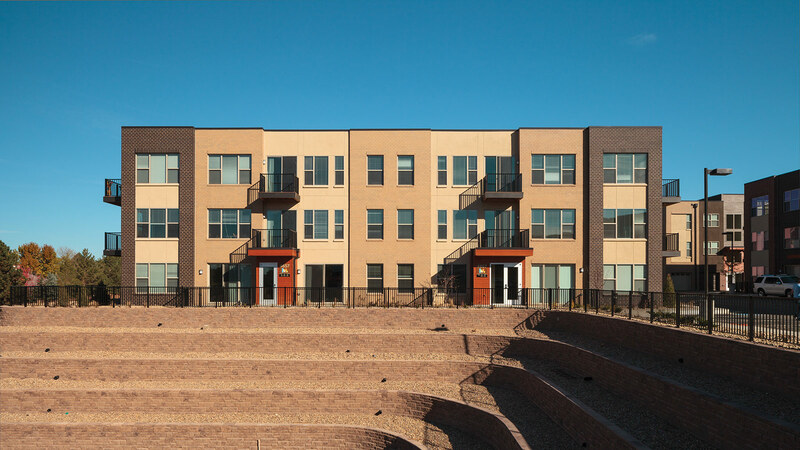 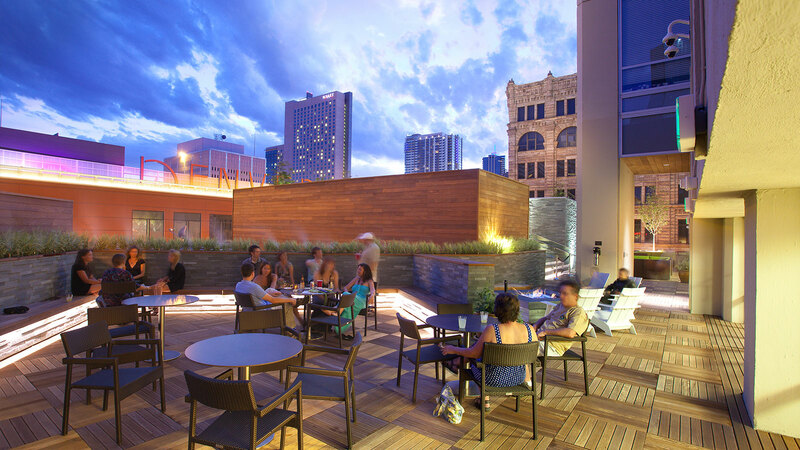 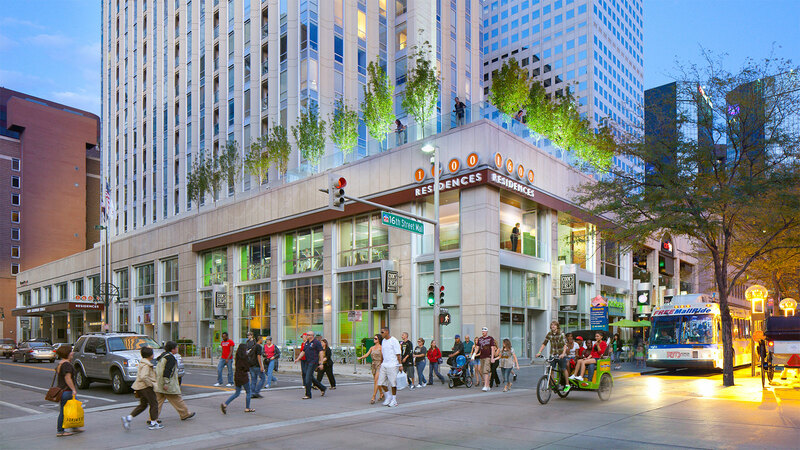 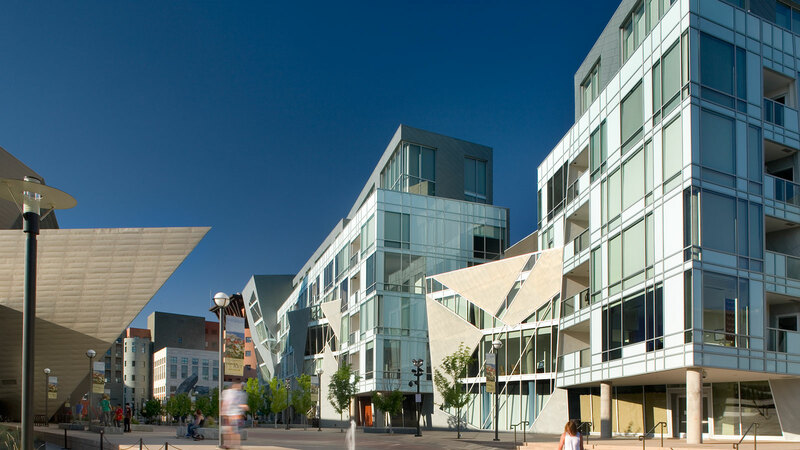 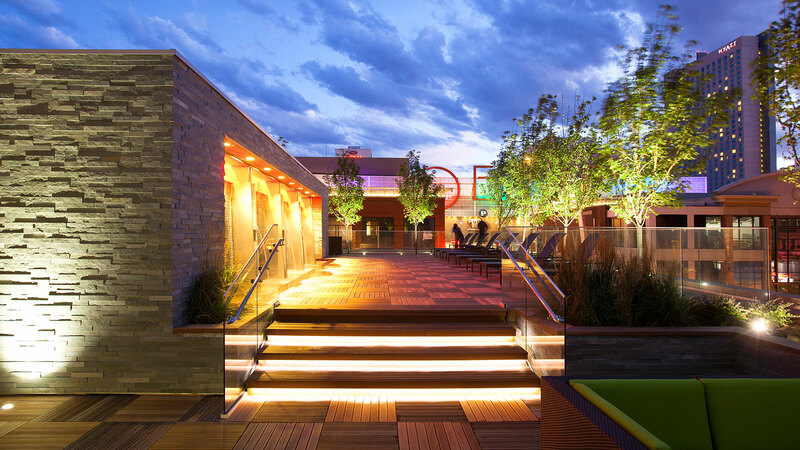 As the demand for downtown Denver housing increases, residential building owners are enhancing amenities packages by re-purposing existing spaces and capturing under-utilized outdoor rooftop space. 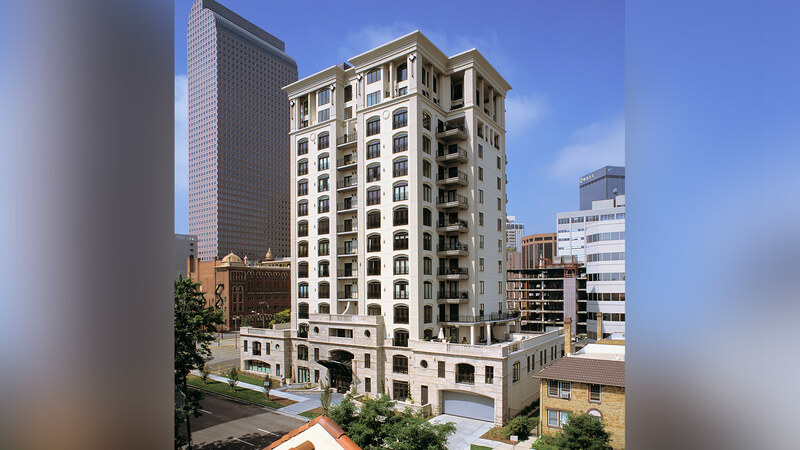 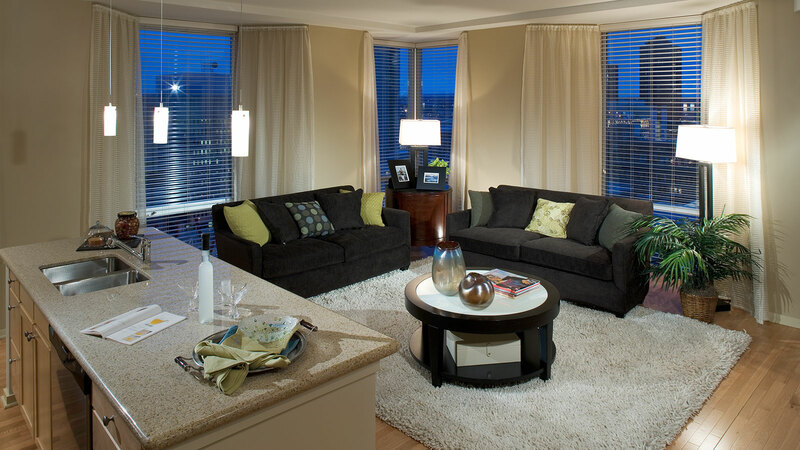 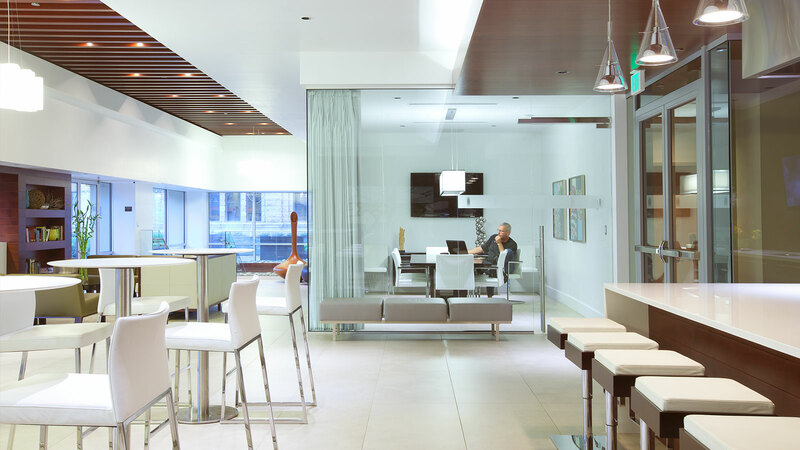 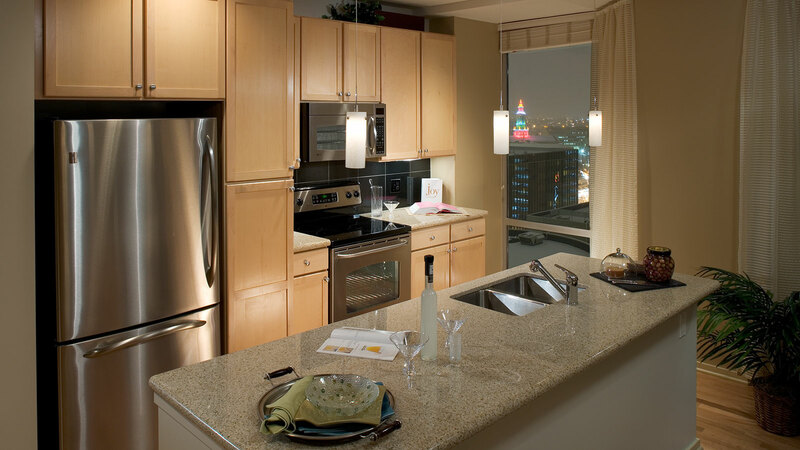 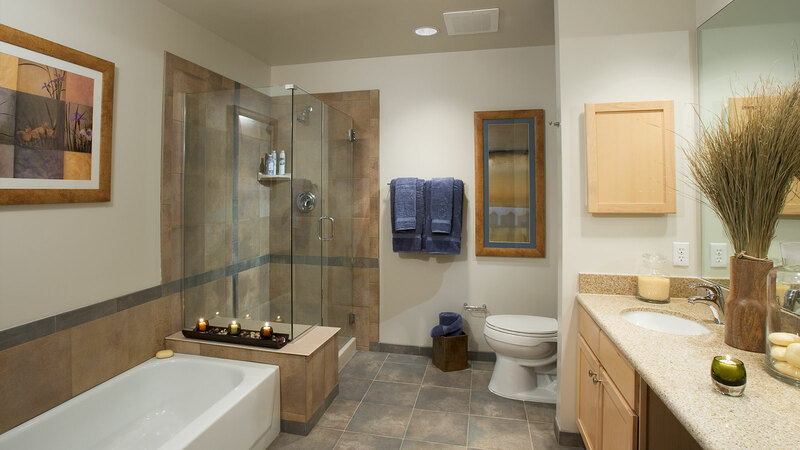 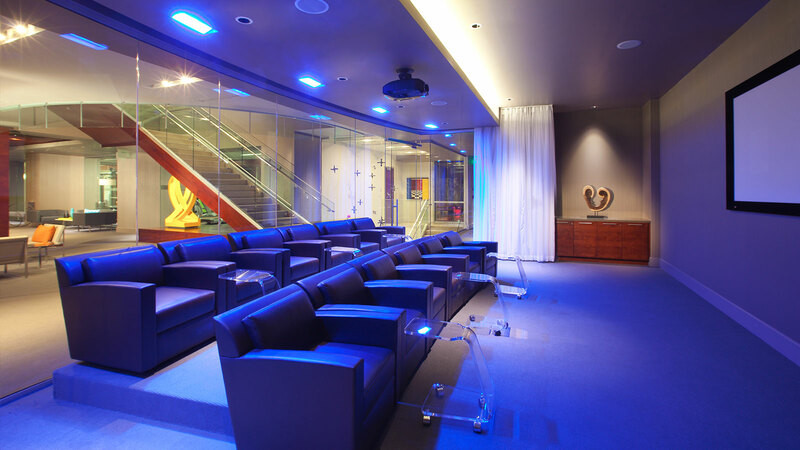 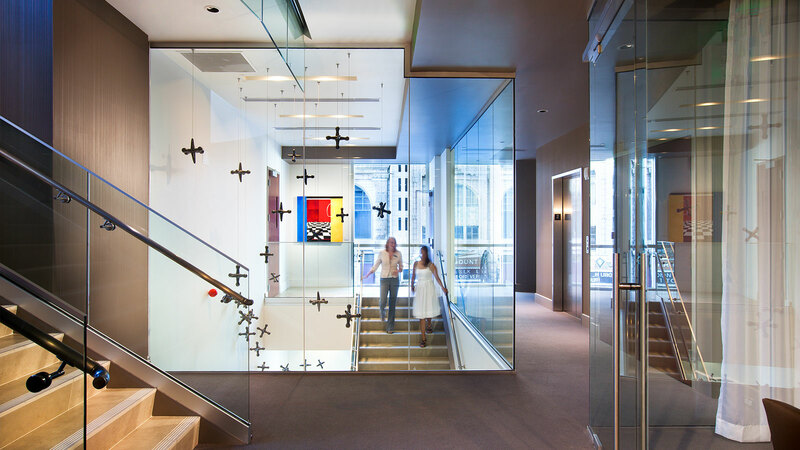 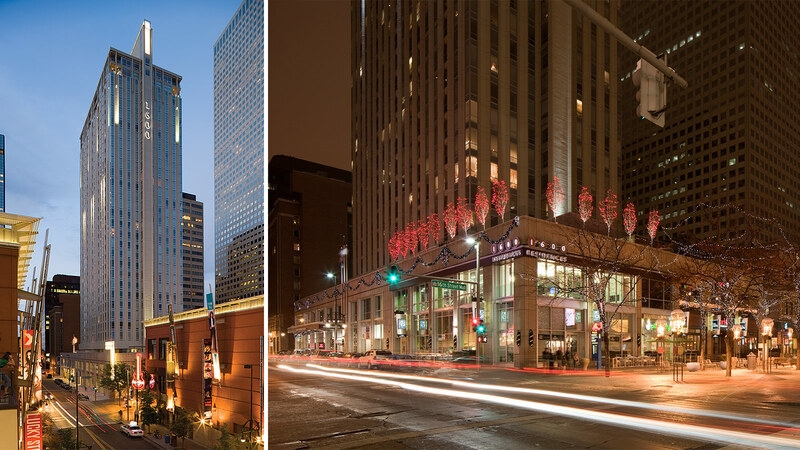 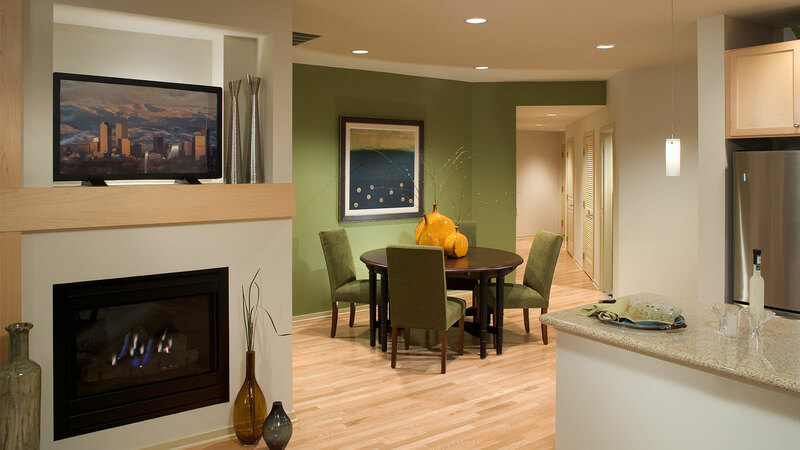 A renovation by the Davis Partnership Architects residential design team transformed the thirty-one-story tower at the junction of Glenarm Place and the Sixteenth Street Mall into downtown Denver’s premier luxury apartments. 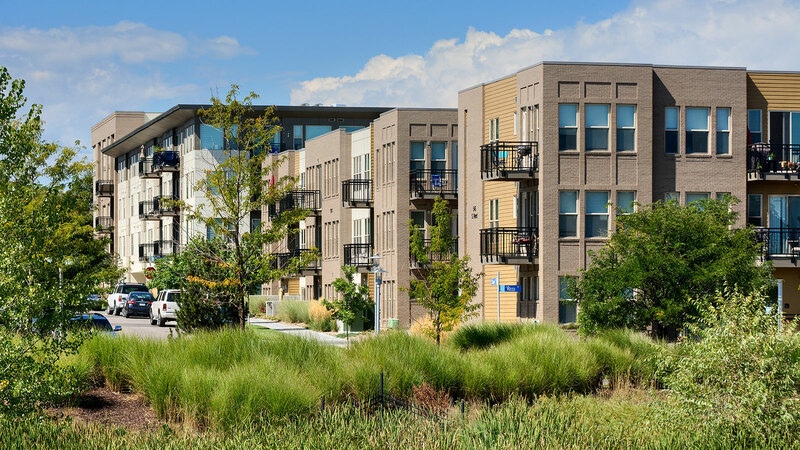 The property renewal includes 333 residential units, sixteen penthouses, parking for ninety-five cars, and 30,000 square feet of prime retail space, all at the fashionable Denver urban core. 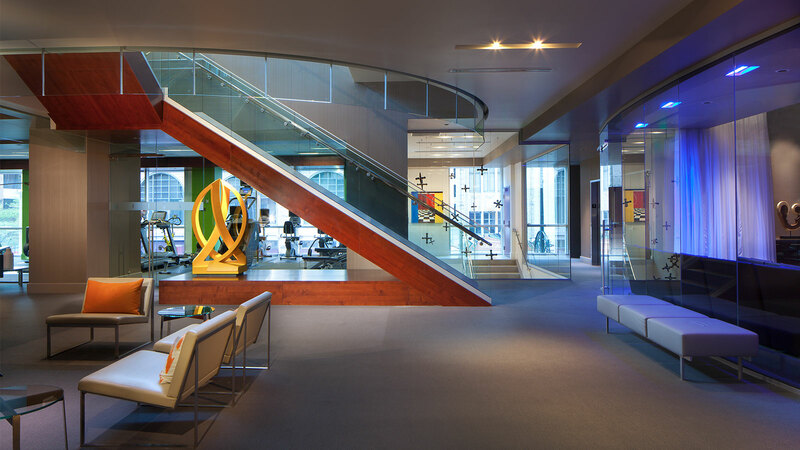 Restyled amenity spaces on the second and third floors are now connected with the main building lobby by a new feature stair. 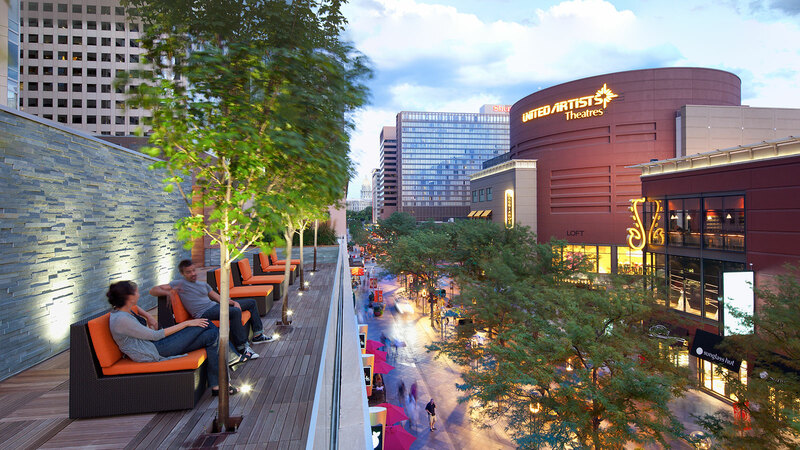 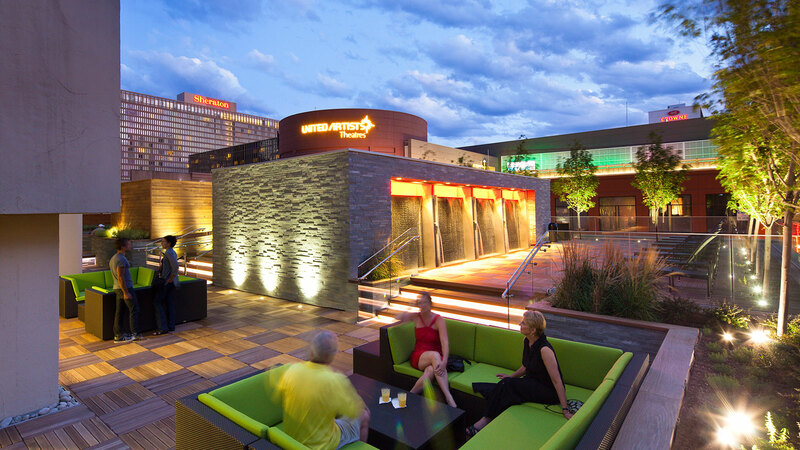 The rooftop area hosts a sundeck and social activity area, embellished aesthetically by a water wall, shade structures, and landscaping, as well as a fire pit and barbeques. 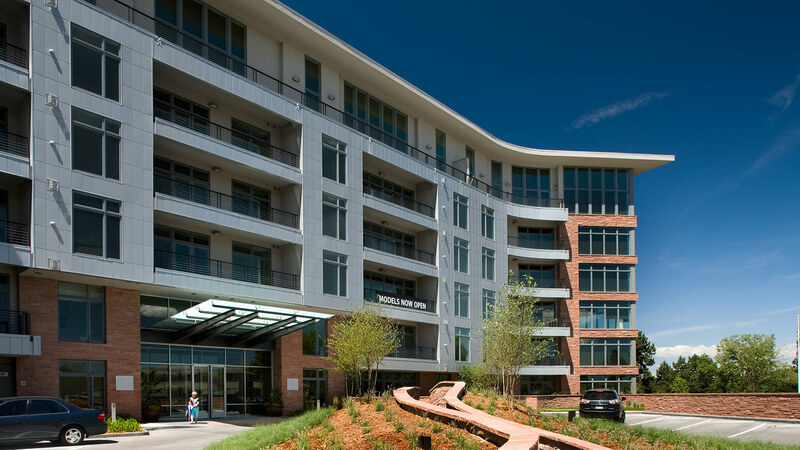 New indoor amenities feature an expanded fitness area with separate yoga studio, media theater, community room, gourmet kitchen and dining area, refrigerated wine storage, and a dog spa.